They may look ‘rough and tumble’, but that’s all part of their strategy for empowering and restoring victims of child abuse. 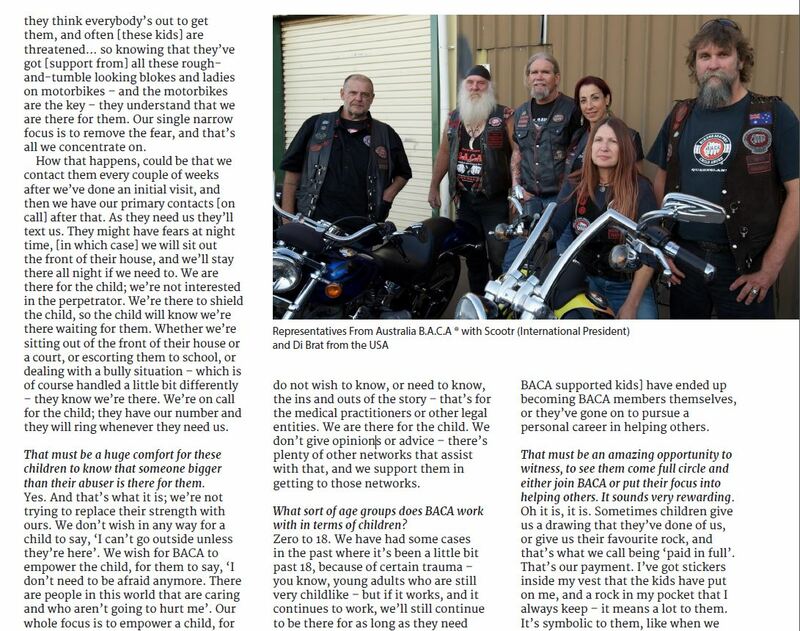 Meet Queensland’s Guardian Angels of the road. Next Is Queensland really doing enough to stop domestic violence?